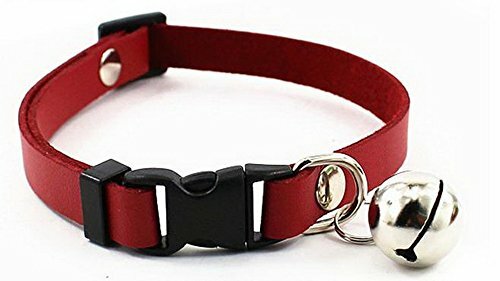 Package:1 x Pet Dog/Cat Necklace Collar.Leash must be purchased separately. 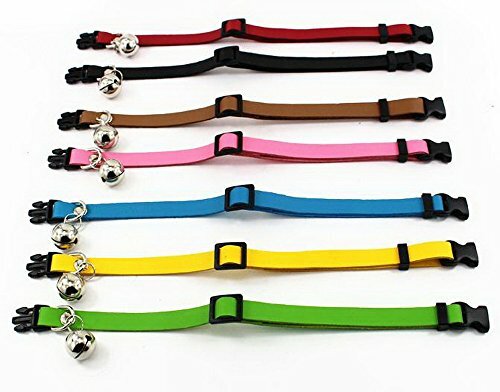 It is great for dog/cat decoration. 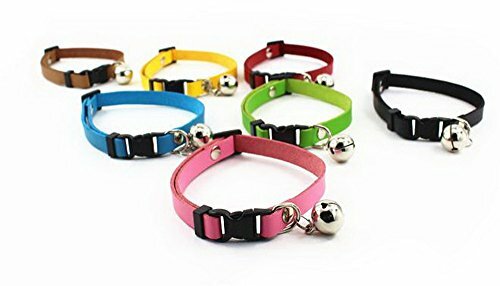 Adjustable pet dog cat collar brings you convenience.Fashion and creative design with crystal.Make your pet more attractive and cool.